Dhikr and Muraqaba Print Resources — The Contemplative Life. 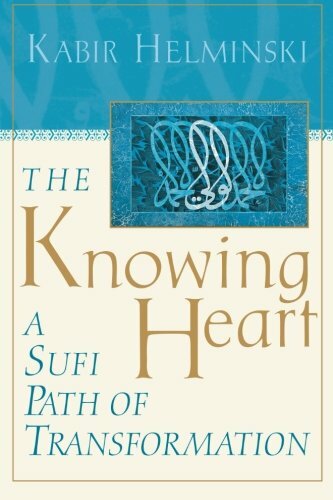 This is probably the most complete introduction to "a" Sufi path that is available to the general public. Helminski is the director of the Threshold Society, which may be the most well known Sufi community in the United States. This is pretty dense; a broader overview of Sufism can be found in Vaughan-Lee's introduction (see below), but this is a great read if you have some basic understanding of Sufism already. This is a really good introduction to Sufism from a teacher at the Golden Sufi Center in California. The author is a part of the Naqshbandiyya-Mujaddidiyya Sufi Order. 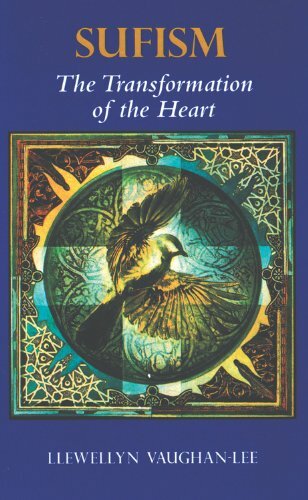 The book includes a short section on the history of Sufism and, touches on different types of Sufi practice, and has extended discussions on the philosophy and theology behind the faith. The author is a true dedicated Sufi himself and this comes through clearly in his work. 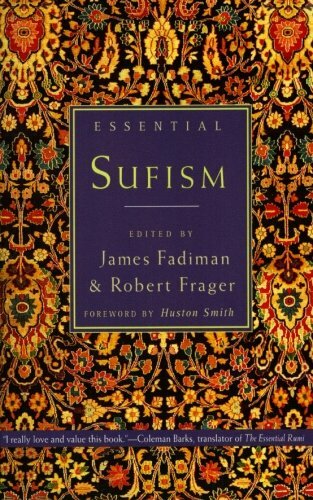 This is a more academic overview of Sufism. 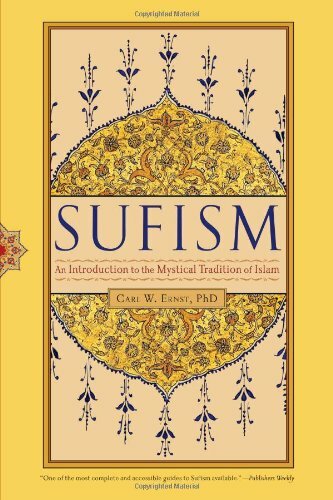 Ernst discusses the diversity within Sufism, how it interacts with Islam in general, sources of Sufi thought and practice, meditative disciplines, and Sufi art. As with other books in the "Essential ____" series, this book contains a host of quotes from primary sources (in this case, from Sufi mystics) arranged topically. The value here is reading actual Sufi authors and perhaps using it as a springboard to get more of their extended writings.